Renee PDF Aide, an 8-in-1 PDF converter, is 100% free and efficient. 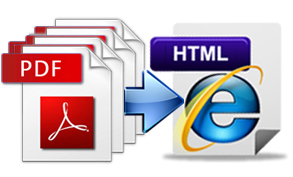 It can convert your PDF files to HTML for free in a few minutes. 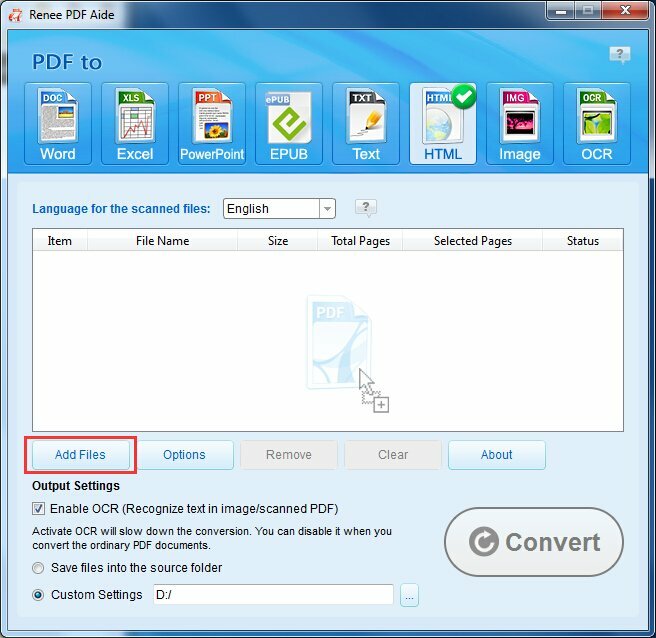 Renee PDF Aide is a straightforward and easy-to-use PDF to html converter which can convert PDF files into other editable files for free. 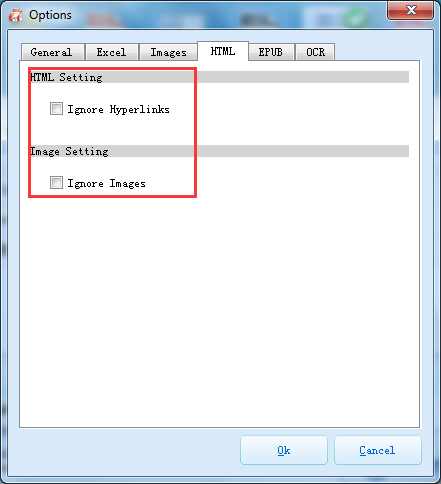 It can convert PDF to HTML web pages with original images, hyperlinks, bookmarks, etc. 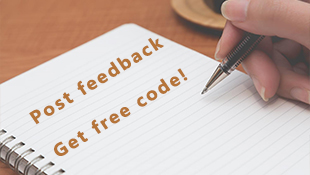 Helps you quickly get the information inside and modify it according to your situation. Entirely free! 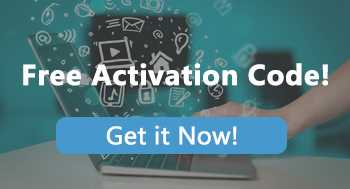 No limitation on functions, file size or numbers! Safer than online converter which may leak your privacy. Step 1: Launch the software and then import the PDFs you want convert to HTML. Step 3: Select the specific pages you want to convert and click the “Convert” button to begin the PDF conversion. In 1 or 2 minutes, the conversion should be finished. After that, you can click the Open button or the folder icon to see the output files. The conversion from PDF to HTML should preserve the original elements like graphics, hyperlinks, text contents and layout. However, not all of PDF converters could make the conversion perfectly. With Renee PDF Aide, you can convert PDF to high-quality HTML for free.